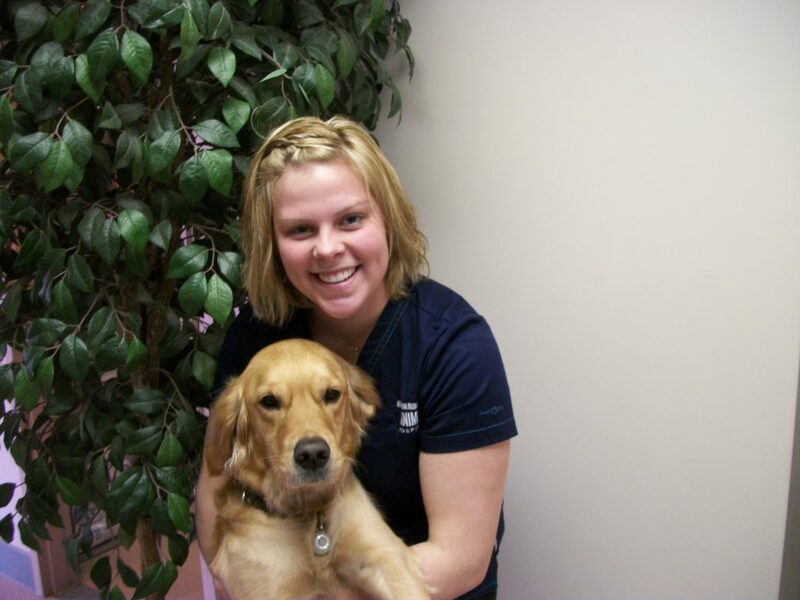 I joined Mission Ridge Animal Hospital in 2010. An area of interest for me is emergency and surgery. My favourite thing about the clinic is the people who have become a second family to me. My first pet was named Hector! What I love most about my job is that I get to hang out with animals every day. A fun fact about me is that when I was 13-years-old, I was attacked by a vicious turkey. I am still scarred emotionally and physically!